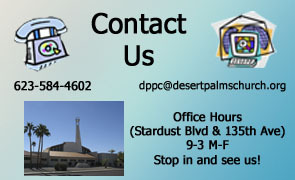 Our complete address is 13459 W. Stardust Blvd, Sun City West, AZ. Directions are available by clicking here or calling the church at 623-584-4602. Please contact us with any questions that you may have about our church. 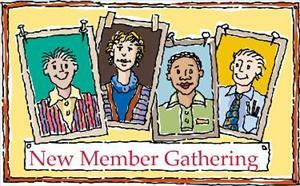 We would love to assist you in getting to know our church better in whatever way we can. We would also love to hear any special prayer requests that you may have. Fill out the above form to contact our church.